India Ratings & Research, ICRA, and Credit Analysis and Research Ltd gave IL&FS the highest rating of AAA, says Corporate Affairs Secretary. The unravelling of IL&FS, the debt-laden infrastructure financing and construction company, has hurt the credibility of rating agencies, said Corporate Affairs Secretary Injeti Srinivas Thursday. 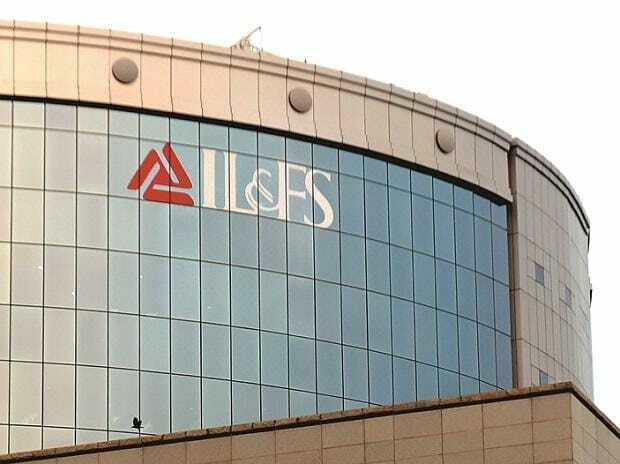 India Ratings & Research, ICRA, and Credit Analysis and Research Ltd gave IL&FS the highest rating of AAA when the company's subsidiary, IL&FS Transport Networks, defaulted in June, said Srinivas at the annual summit of the Confederation of Indian Industry in New Delhi. Rating agencies suddenly downgraded bonds sold by IL&FS and related entities when they defaulted on payment obligations in September. Bonds went from high investment grade--AA+ in some cases--to default or junk. Market regulator Sebi's has criticised rating agencies for their role of IL&FS accounts and the Serious Fraud Investigation Office is probing them too. The government replaced IL&FS's board in October last year with six select nominees and moved the company to National Company Law Tribunal(NCLT) for insolvency proceeding. Srinivas expressed concern over corporate governance standards in the country. "There have been companies where directors have been office boys. When we went looking for the company, it was not to be found," he said. Srinivas said that the government plans to link databases so that details of the companies are available to regulators like the Central Board of Direct Taxes and the Reserve Bank of India. He said if companies are transparent in disclosures the government will not need to regulate them.